Do you need consistent online content published for a greater online presence?? We’sre a a social agency serving businesses & people with dynamic SM/content marketing, photo/videography & bespoke blogging services. 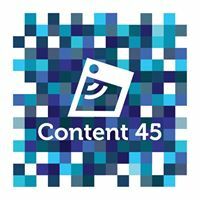 For enquiries, email us today at contact@content-45.com for a FREE appraisal meeting booked so we can understand your content goals.